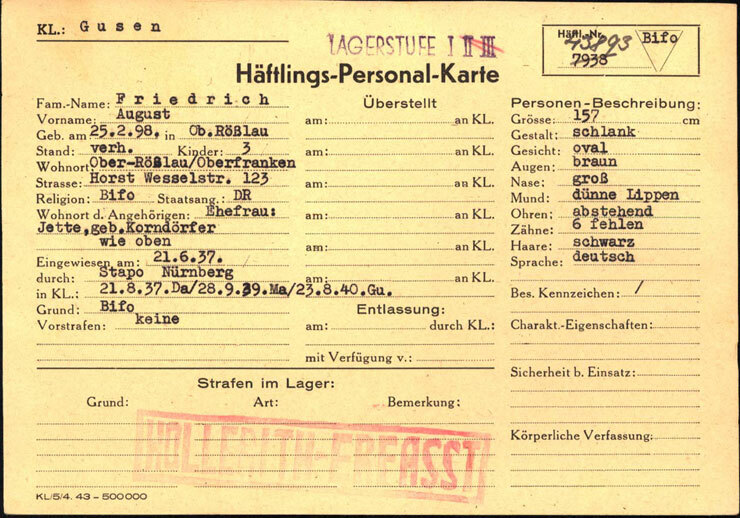 A non-Jew deported to Auschwitz on a transport from Dachau concentration camp . Most of those deported on this transport were political prisoners. 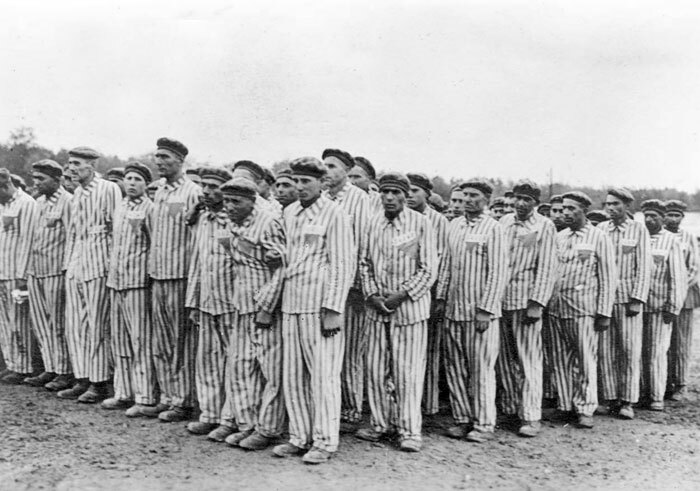 On the 26th of November 1944 1,014 prisoners were deported from Dachau concentration camp to Auschwitz, the majority of whom were from France. 975 of the inmates were classified as political prisoners, some categorized as being under "protective custody". It appears that they received the numbers 200217 – 201231. 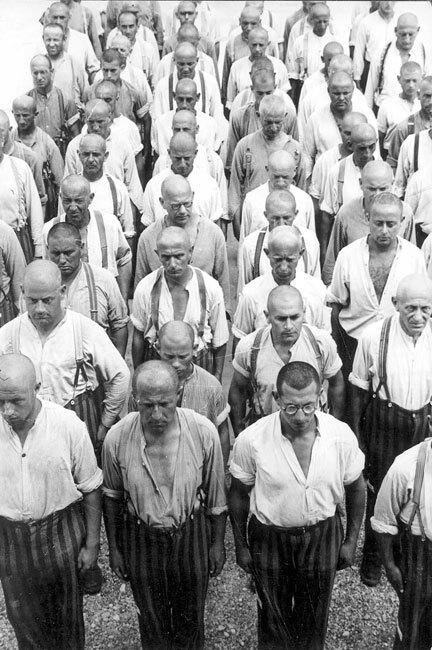 850 French, 12 Belgians, 1 Dane, 3 Italians, 2 Croats, 10 residents of the Lorraine region, 7 residents of Luxemburg, 14 Dutch, 1 Serb, 4 Spaniards, 2 Slovakians, 1 Argentinean, 1 Swiss, 1 Arab, 1 Russian, 1 inmate without a defined nationality and 103 Germans. 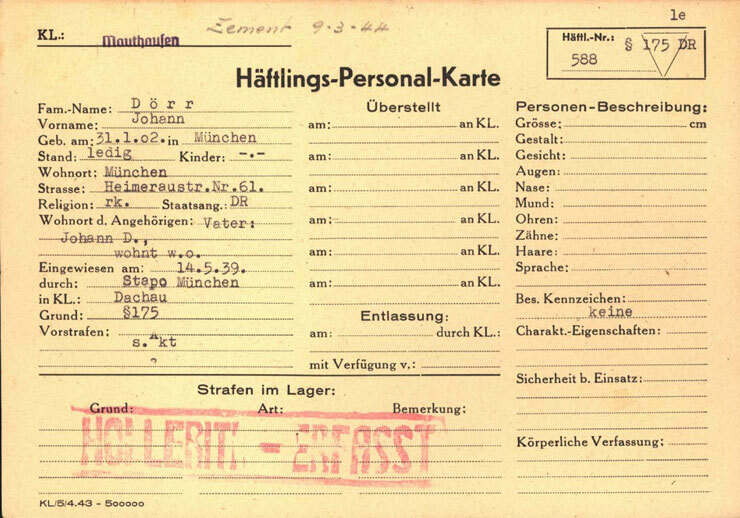 23 inmates categorised as PSV (Polizeiliche Sicherheitsverwahrung – Police Security Detention); 12 inmates that had been convicted of deserting from the Wehrmacht (German army); one who was categorized as a "Red Spaniard" (someone who had fought in the Spanish Civil War with the International Brigade) and also prisoners arrested under clause 175 (homosexuals). This was the clause in the German penal code that forbade intimate relations between men. 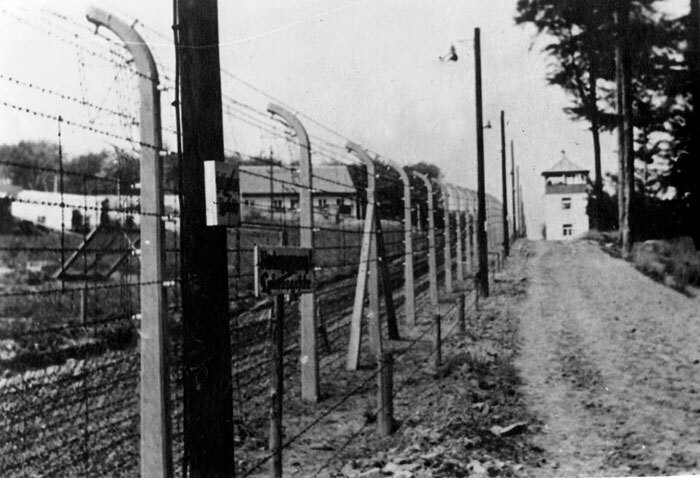 The Nazi Regime used this clause for the imprisonment of homosexuals in concentration camps.